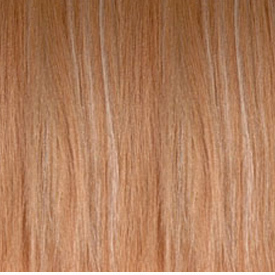 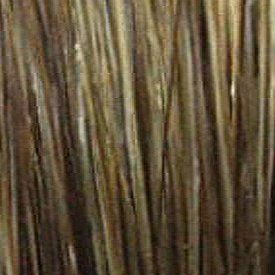 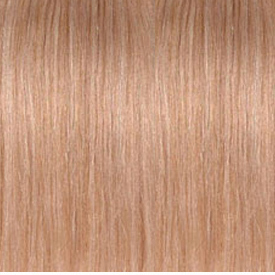 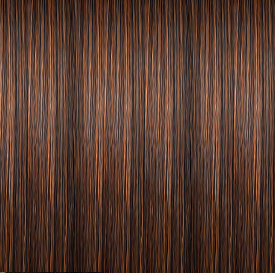 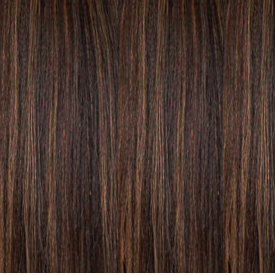 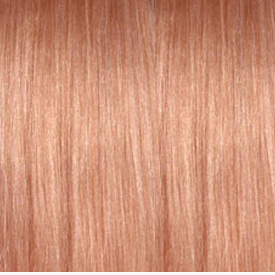 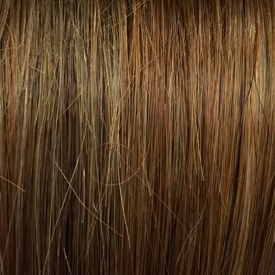 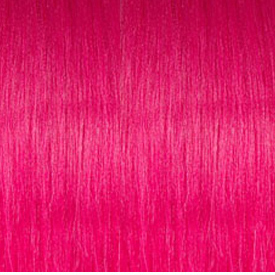 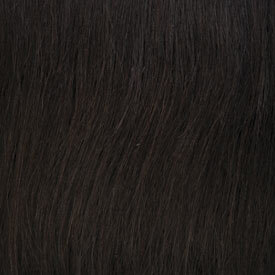 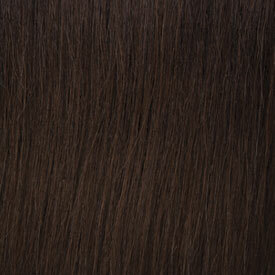 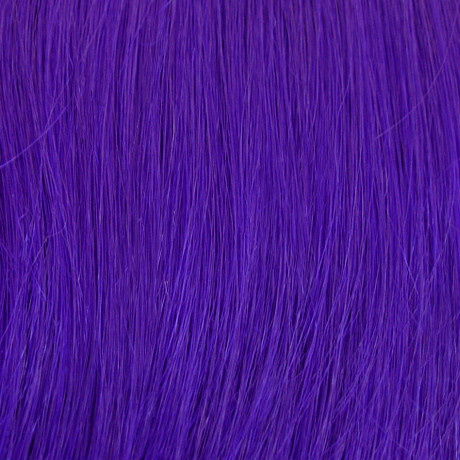 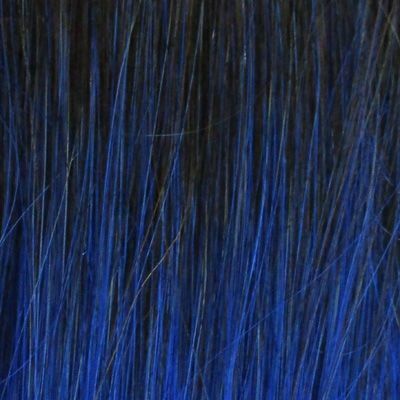 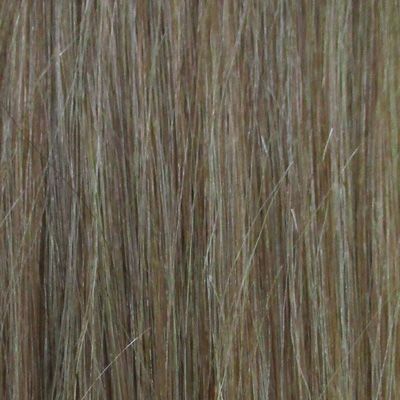 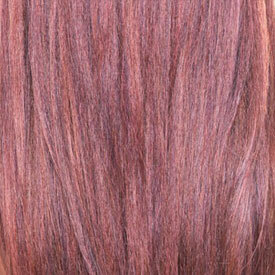 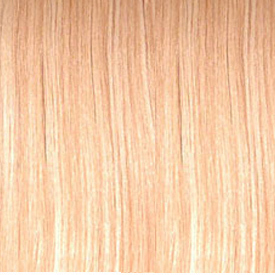 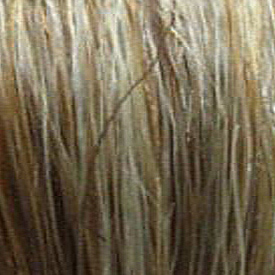 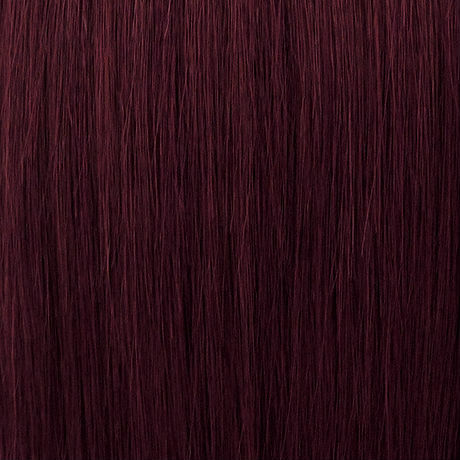 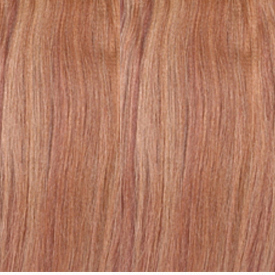 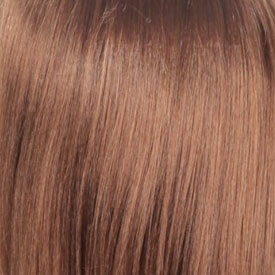 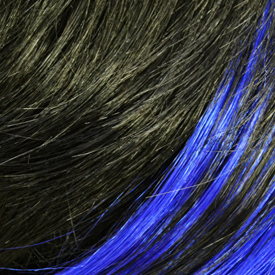 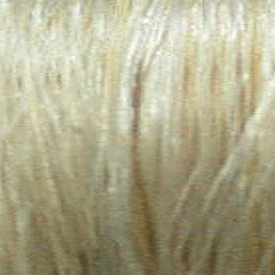 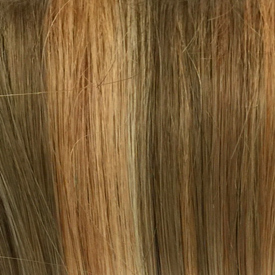 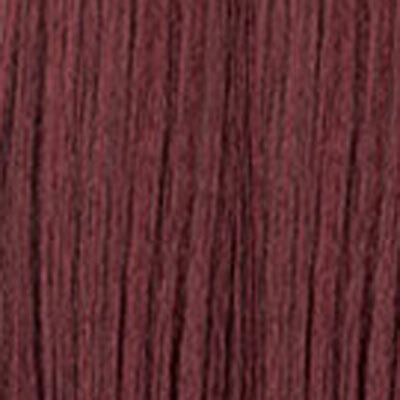 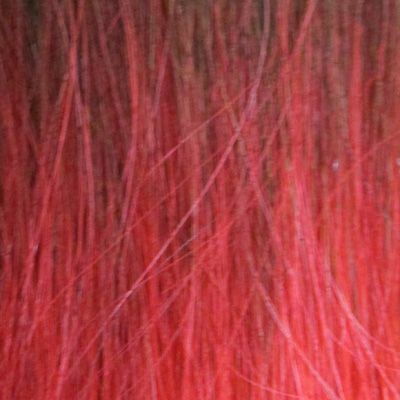 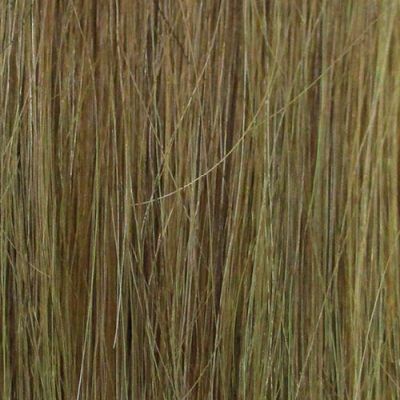 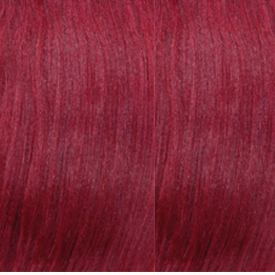 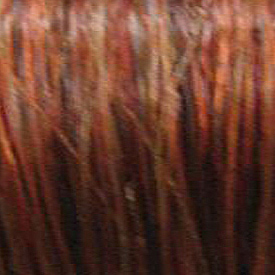 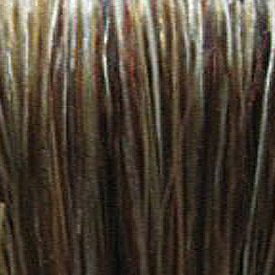 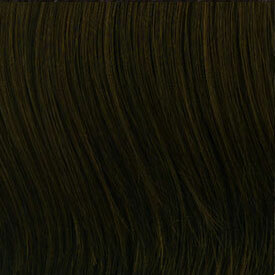 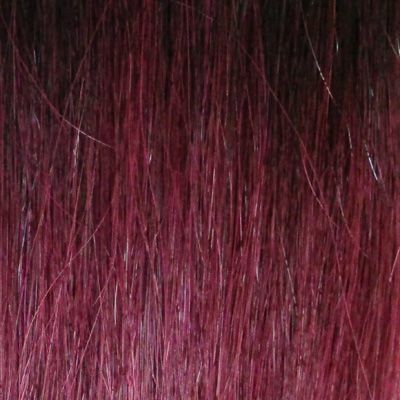 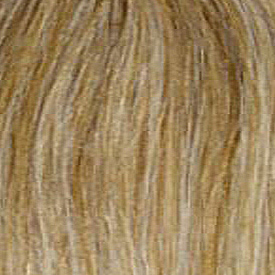 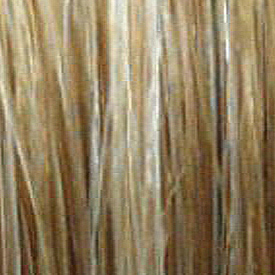 The Hair is pre-bonded, ready to be attached to your hair. 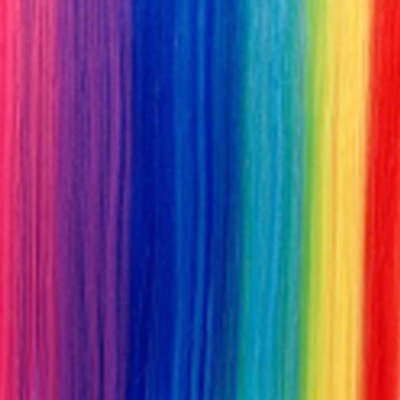 Does not require glue! 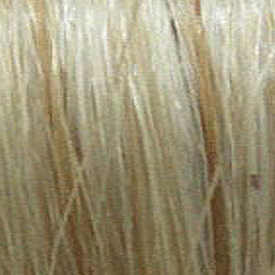 No chemicals to prepare! 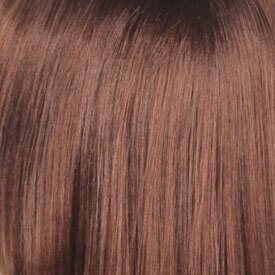 Unlike track or weaving hair, you do not need to cut hair into portions. 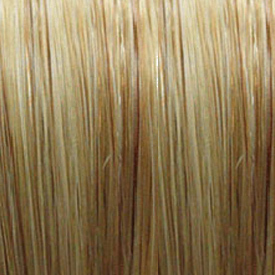 Each Strand is pre-portioned with our PROTEIN BASED ADHESIVE. 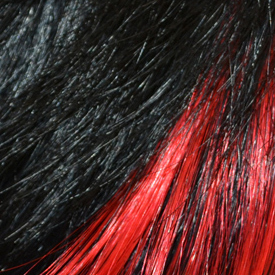 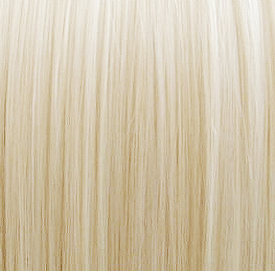 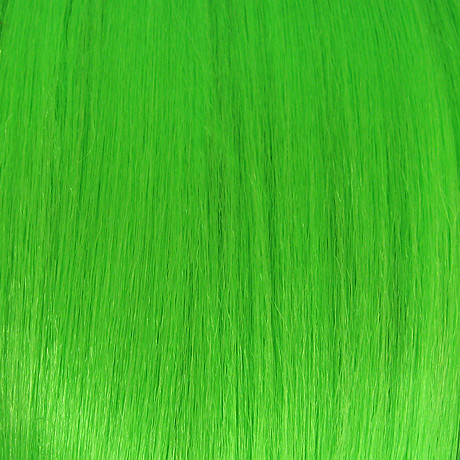 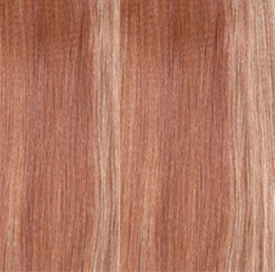 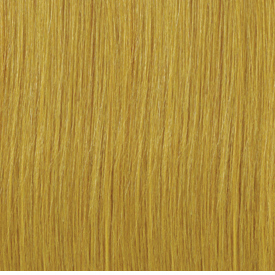 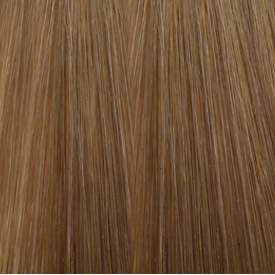 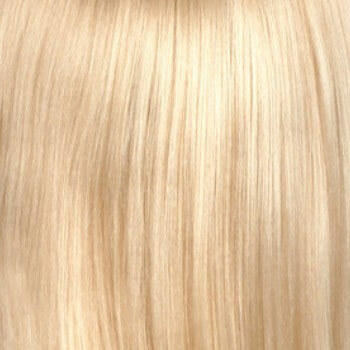 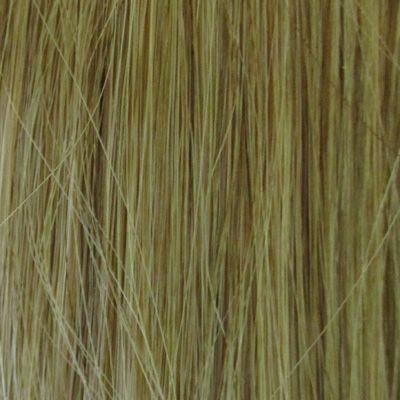 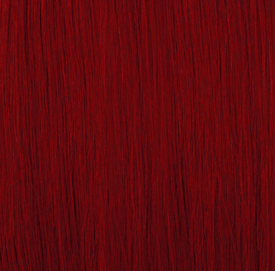 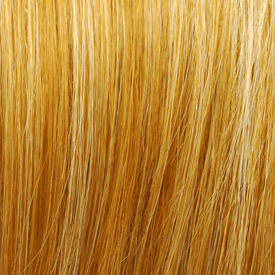 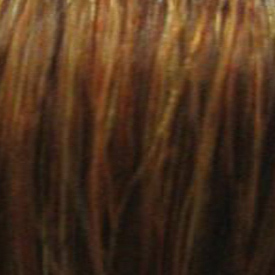 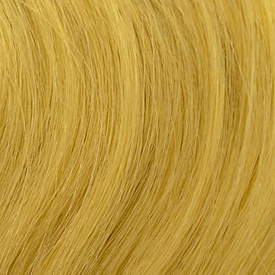 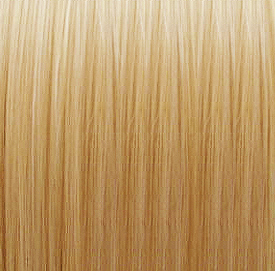 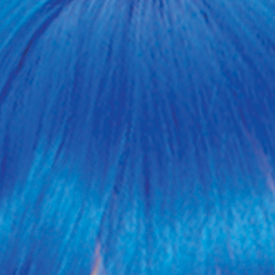 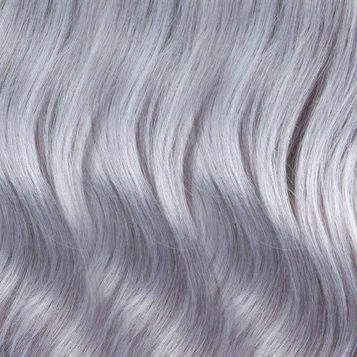 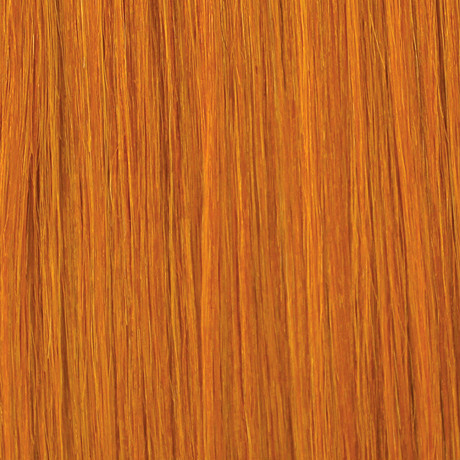 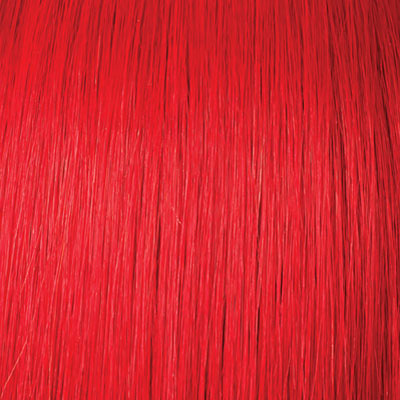 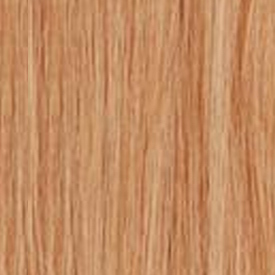 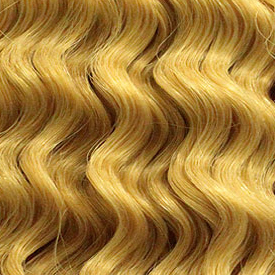 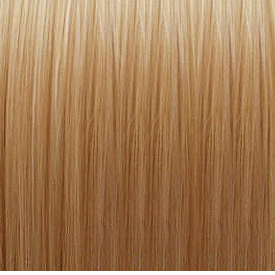 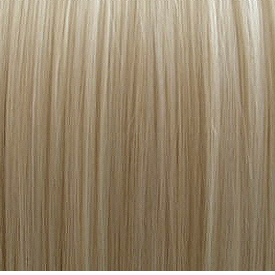 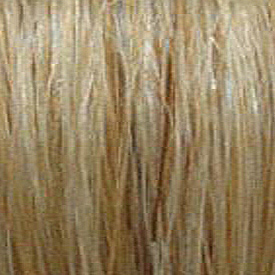 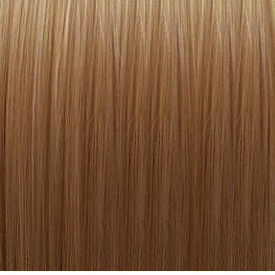 We use 100% HUMAN (except #60) REMI Hair, the highest quality available.